When filing bankruptcy to gain debt relief, there are two main types of debt that will be involved. Secured debt and unsecured debt. The types of debt are treated differently depending on the type of bankruptcy you file. Whether a debt is secured or unsecured can influence if it is discharged in a chapter 7 bankruptcy and how it is managed in a chapter 13 bankruptcy repayment plan. It is important for your bankruptcy claim that you understand these two types of debt and which type each of your debts are. Secured debts are tied to some type of property you own. A lender has loaned you money and used the said property as collateral for the loan. You have entered into a contractual agreement with the lender that if you default on repaying the loan, the lender can take ownership of the property. The lender will likely sell the property to regain the money they loaned you. If the sale of the property is not enough to recover the loaned funds, then the lender can legally pursue you to pay the difference. 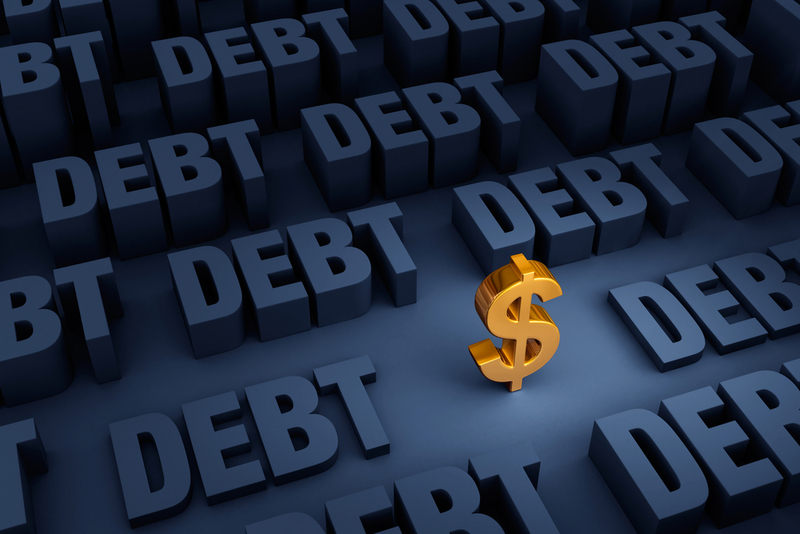 Unsecured debts are not tied to any of your property. A lender loaned you money without use of collateral and solely on your word or contractual agreement that you will pay it back in full and on time. If you fail to make payment, the lender has no right to take any of your property to recoup their losses without going through the court system. Lenders seeking payment for delinquent debts will first hire a debt collector to coax you to make a payment. If that is unsuccessful, the lender can sue you in civil court. They will seek to garnish your wages, claim your assets, or have a lien put on your property until you repay the debt. There is no one answer for how debts, secured and unsecured, will affect bankruptcy claims. Each person’s or family’s financial situation is different. But, an experienced bankruptcy attorney can examine your debts and help determine how they will be handled through your bankruptcy claim. Contact us today for a free evaluation of your financial situation. Let us see if we can help you and your family get debt relief and gain peace of mind.